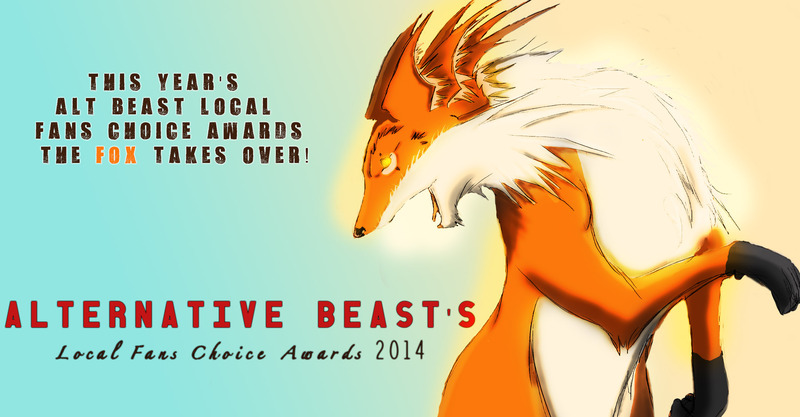 It’s the end of the year and you know what that means.. Alt Beast’s Local Fans Choice Awards 2014, we’ve been doing this for 3+ years now and we don’t plan on stopping. We pick the best local artist within the tri-state area and nominate them and then we let YOU the local fans pick your favorite bands, albums and song of the year! So what are you waiting for!? You can vote once a day, everyday until December 24th! Bands that get the most votes get to choose between a *free photo shoot done by Error Photography or 2 free custom shirt designs by Teikger Design. Never heard of a particular band that we’ve nominated? Don’t see your favorite local band? Check out the ones that are nominated, you might discover a new favorite! Carousel Kings are awesome. We just like to spotlight more smaller bands in Local Fans Choice Awards :] But will definitely spotlight CK in the near coming future like our top bands to listen to in 2015, so keep an eye out for that!